How do I learn Japanese Sign Language Alphabet? 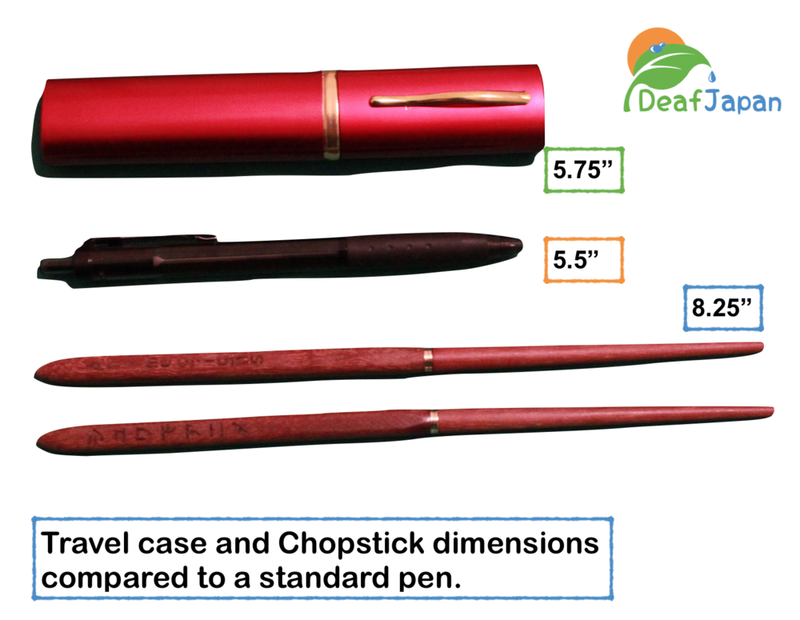 Here is where you can order your Anime w/Signs Chopsticks. 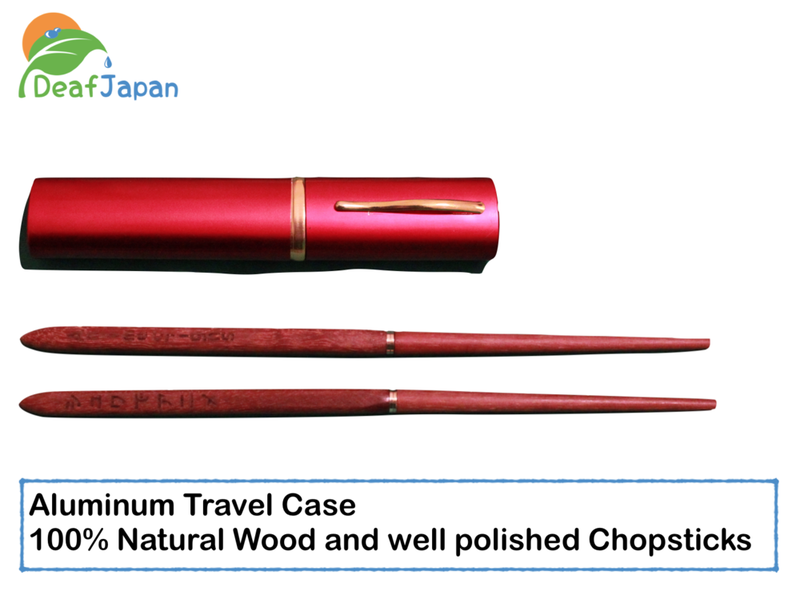 The total cost for the Travel Chopsticks, package and delivery is $15.00 U.S. Dollars. Anime w/Signs (シュワデアニメ) Hero T-shirt is available now. Designed by Paul Guo. Shipping will take 2-3 weeks. Hello everyone, it's been a while since I've anything to blog about. But in the past 3 days, I have suddenly applied to host a panel at the: Kawaii Kon 2016 at the Hawaii Convention Center on April 9, Saturday 1pm - 2pm, Room 314. Hope to see familiar Manga/Anime-Heads at Kawaii Kon. April 22, 2015 a drone carrying radioactive sand landed on the Prime Minister's office. In response to this invasion, the Japanese Police have created their own Drone to capture other Drones! I didn’t realize this was a big thing happening in Japan this past summer. Just read it on the news today and was inspired to share this info with the Deaf community. Also now that I am living in Hawaii, I wanted to add a little Hawaiian culture to this silly meme. Located on Oahu, Hawaii, Pali Lookout is a really beautiful view overlooking the Kaneohe area of Oahu. It's really simple to get to from Waikiki (you will need a car) and only takes about 10 min from Downtown. There is no entrance fee, it's free. Just need to pay for parking and the Lookout point is just a 2 min walk from the parking lot. There is also a trail that you can hike up or down. Be careful of strong winds and bees. “Pali” means ‘cliff’ in Hawaiian, in 1795 King Kamehameha I and his warriors battled their way to the Pali Lookout. Hundreds of warriors fought to the death. King Kamehameha's I warriors forced the opposing warriors off the Pali Lookout. This victory resulted in the unification of Hawaii under King Kamehameha I.
Kakashi is trapped in a Water Prison! Zabuza's water clone fights Naruto. First battle between Kakashi and Zabuza. Kakashi the "Copy Ninja" faces Zabuza the "Demon of the Mist" in their first battle. We get to see Zabuza's Mist Assassin technique and Kakashi's Copy technique. Both are very strong Ninjas but how will this end? - Zabuza's Mist technique and reappearing in the middle of Naruto, Sakura, Sasuke and the old man. - Portraying Kakashi and Zabuza's fight with all the reversals. Introducing characters from Naruto the anime series in Sign Language. ナルトのキャラクター紹介です手話でアニメ. Talking about Naruto, Sasuke, Sakura, Kakashi, Zabuza, Haku, the meanings of their names and their special abilities. Hi it’s me Danny, here is my “Sign Name” is ASL and in JSL. I’d like to talk to you about ANIME. You know Japanese cartoon animations. Growing up I loved an watched many different Anime, like DRAGON BALL. Do you know it? Naruto is a young boy who always uses this Jutsu. The meaning of his name is like the pink swirl on White fish cake (Kamaboko) in Ramen. It means “Whirlpool”. Naruto’s special “Jutsu” is “Kage Bunshin no Jutsu”. He makes mass multiple clones of himself. Naruto’s rival is Sasuke. He always acts bored or cool. He is incredibly skilled in fighting and his specialty is “Katon Goukakyuu no Jutsu”. Blowing fire from his mouth. This girl’s name is Sakura, she has pink hair. Her name means Japanese Cherry Blossom (which grows in Spring). This is my Sign Name for her. If you can thing of a better one let me know. The teacher for, Naruto, Sasuke and Sakura’s is Kakashi. Here’s my Sign name for him. Kakashi has an incredible power in his left eye. It’s called “Sharingan” and the eye is red. He can copy other Ninjutsu powers. He is bad and is known as the Demon Ninja. He has a massive wide sword used for attacking. His specialty is creating Mist, thick and foggy with his Jutsu. You can't see him. He can disappear and you don't know where he will reappear from within the Mist. Zabuza’s partner is a young boy name Haku. It means white. His soul maybe clean, white, innocent or pure. So this maybe why his name is Haku. His specialty is really interesting. I wont tell you now… I’ll hold off on that till later. His weapons are throwing Needles, used to stab his enemies during fights. Later, I’ll show you some fight scenes. If you have any good “Sign Names” for any characters like Sasuke, Sakura, Zabuza or any others please let me know. Teach me your Sign Names of the characters, if it’s good, I’d like to copy it. More exciting and amazing fight scenes to come! ASL Lessons closed until further notice.